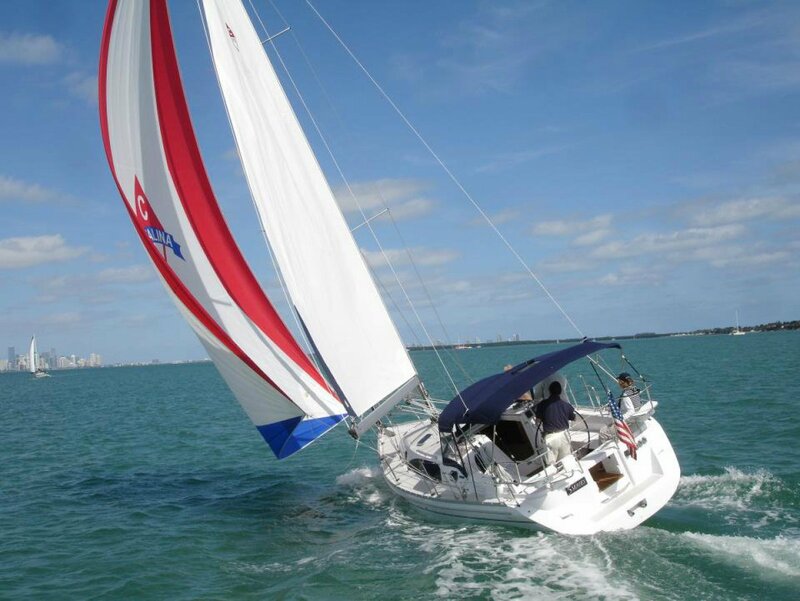 Winner Cruising World Boat of the Year "Best Inshore Cruiser"
Cruising World magazine announced today the winners of the 20th Annual Boat of the Year Awards. 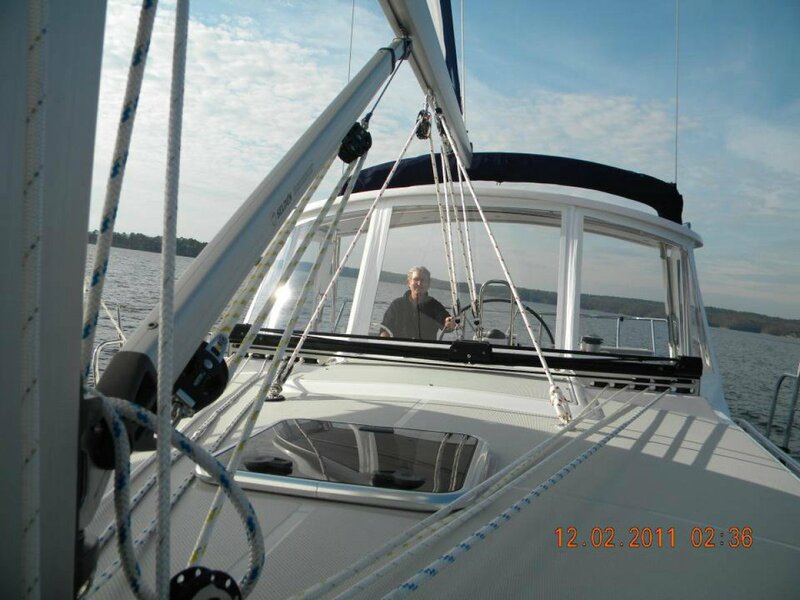 Decisions on the winners were based on extensive dockside inspections and sea trials of the boats. 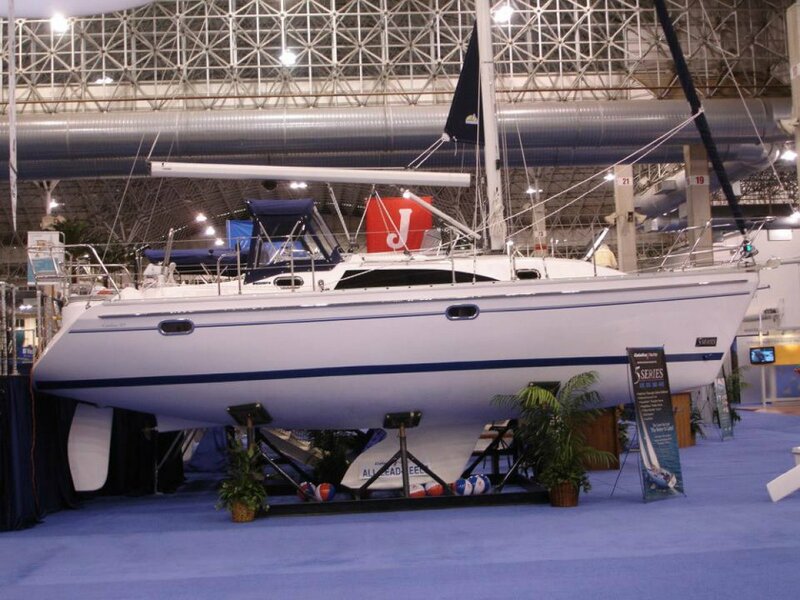 The Catalina 315 won the Award for Best Inshore Cruiser, proving a point that the New 5 Series is a great success. 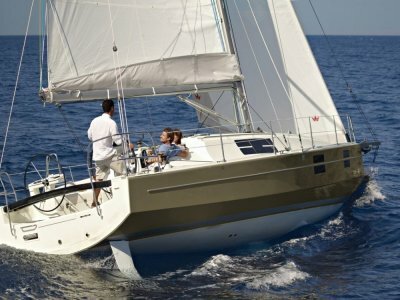 The 315 joins two other models in the 5 Series that have win similar awards. 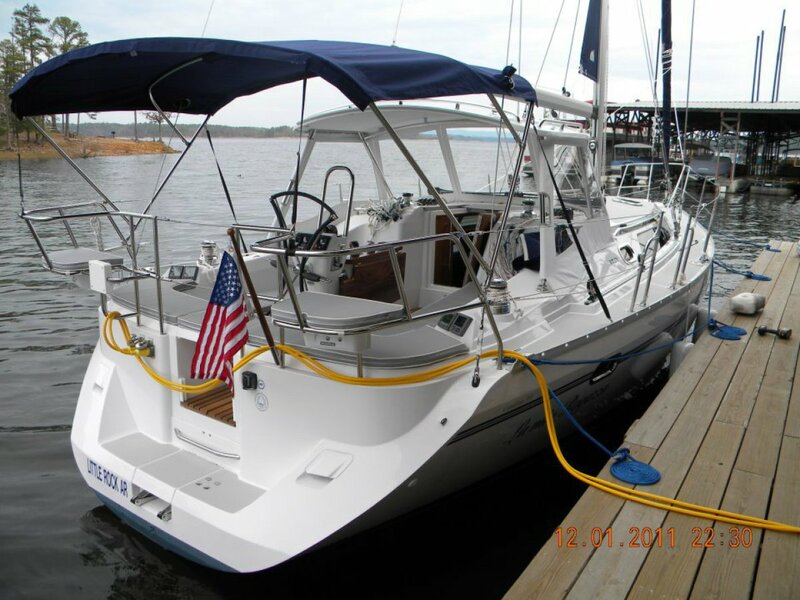 2011 saw the Catalina 355 win "Best Midsize Cruiser" and Domestic Boat of the Year". 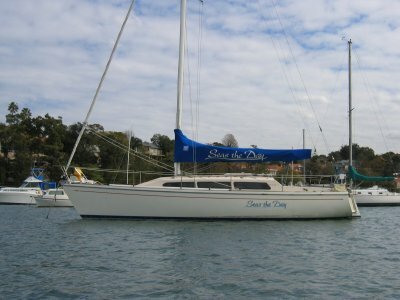 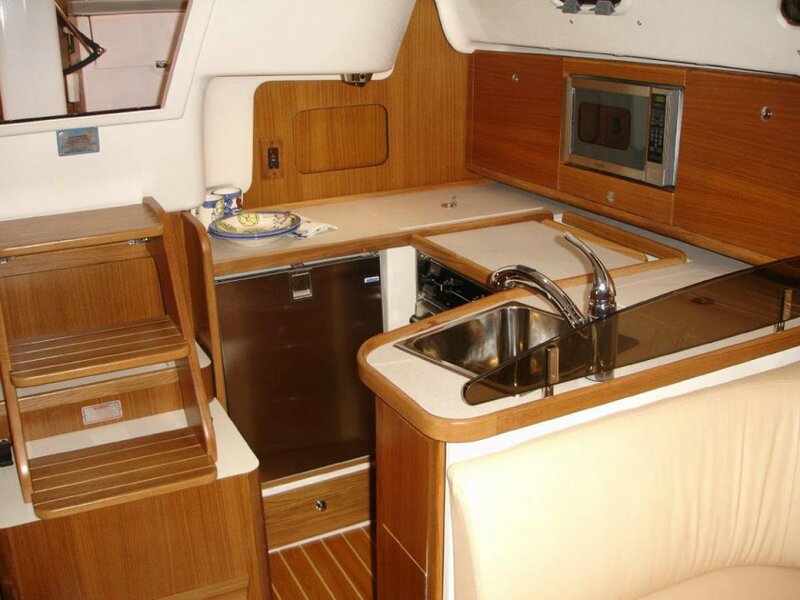 2010, the Catalina 445 won "Best Full Size Cruiser". 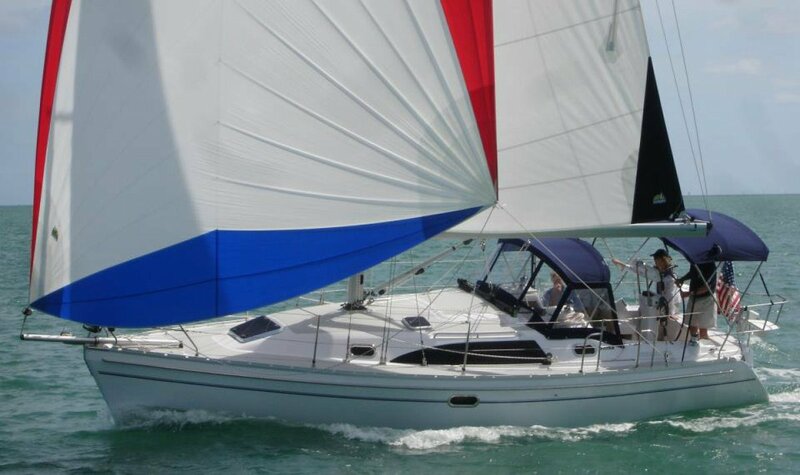 The new Catalina 315 continues moving the Catalina brand to a higher level of performance, finish and engineering achievement. 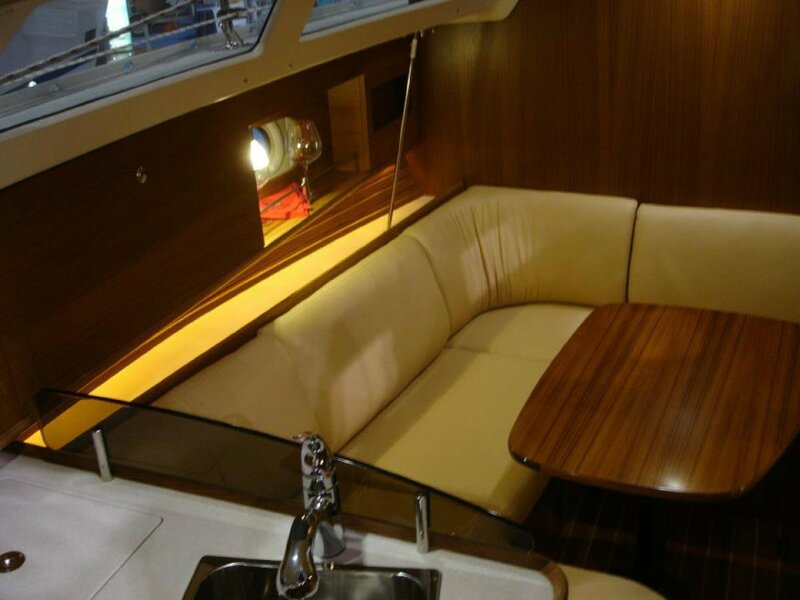 The Catalina 315 sails into the global marketplace with all the style and refinement of the larger Catalina 5 Series boats. 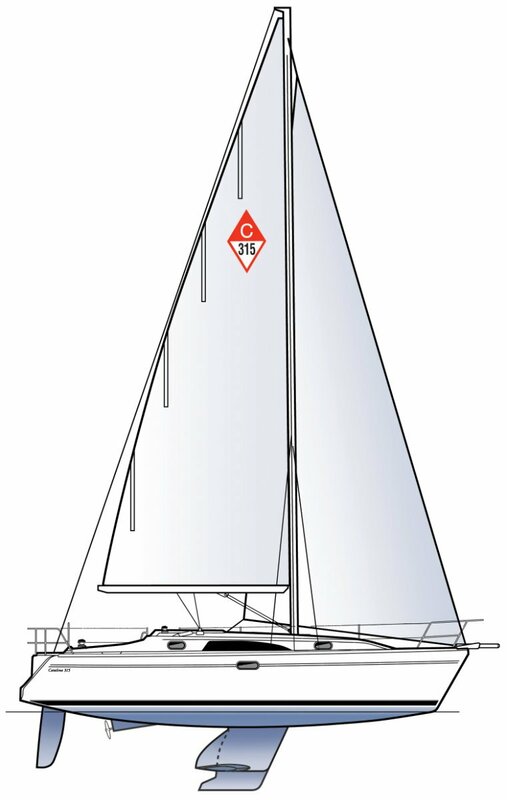 With core attributes of the award-winning 445 and 355, the 315 includes features that are not found in many of the world's yachts, yet come standard with the Catalina 5 Series: a watertight StrikeZone(TM) collision bulkhead, the SecureSocket(TM) mast support system that affords superior load resolution and watertight integrity; the DeepDefense(TM) rudder system for failsafe steering, and the T-Beam MastStep(TM) structure that has all the benefits of a deck-stepped mast and the strength of a keel-stepped mast. 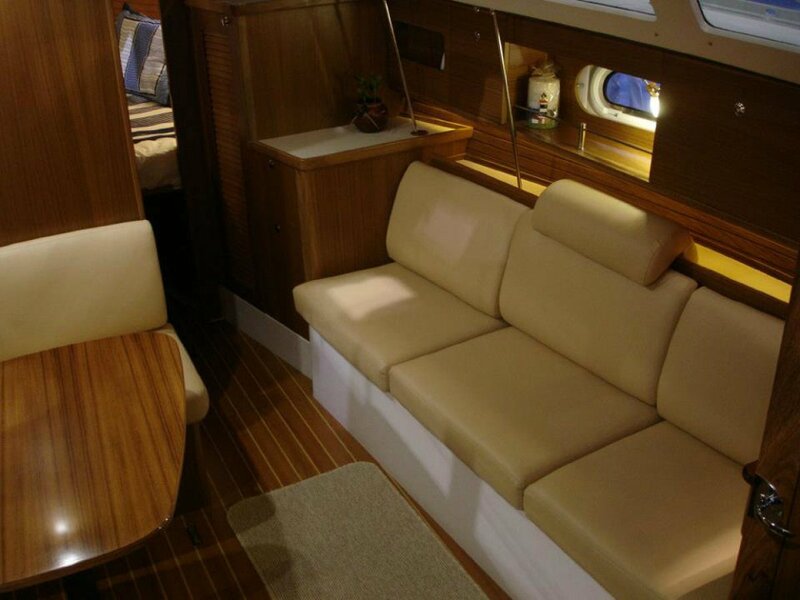 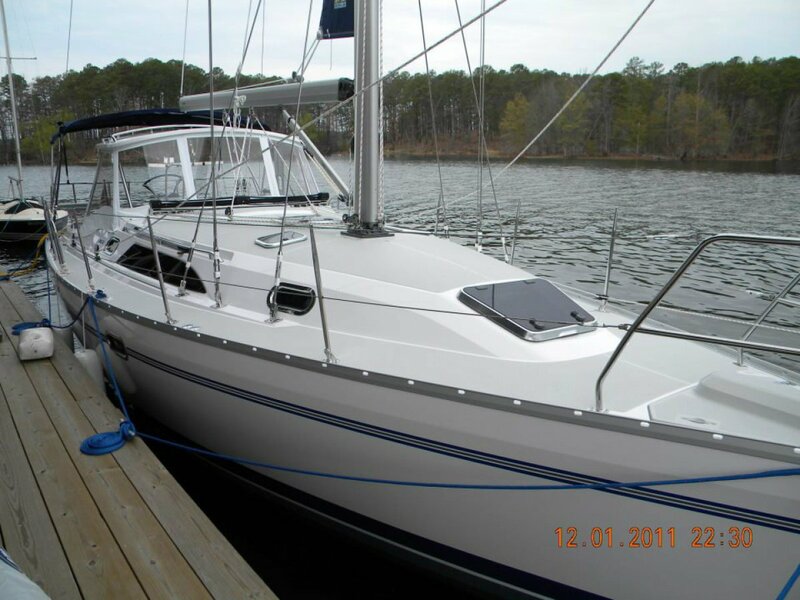 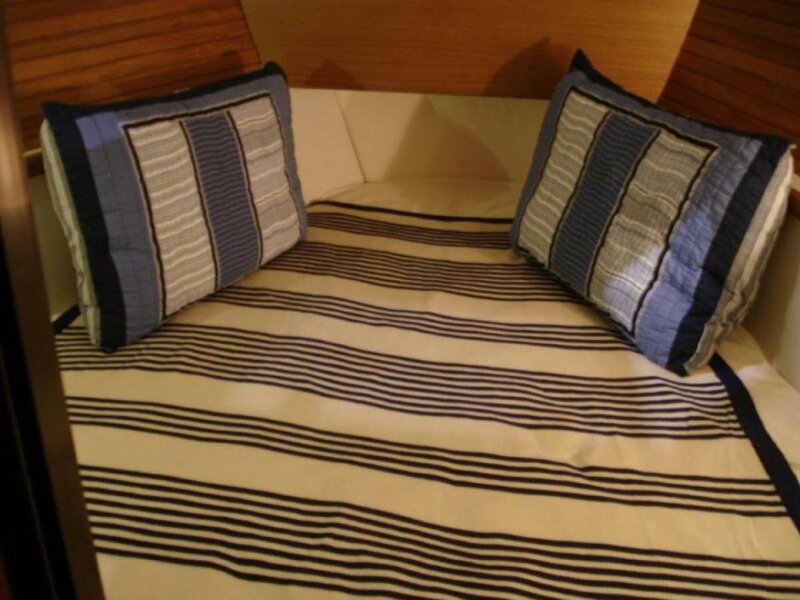 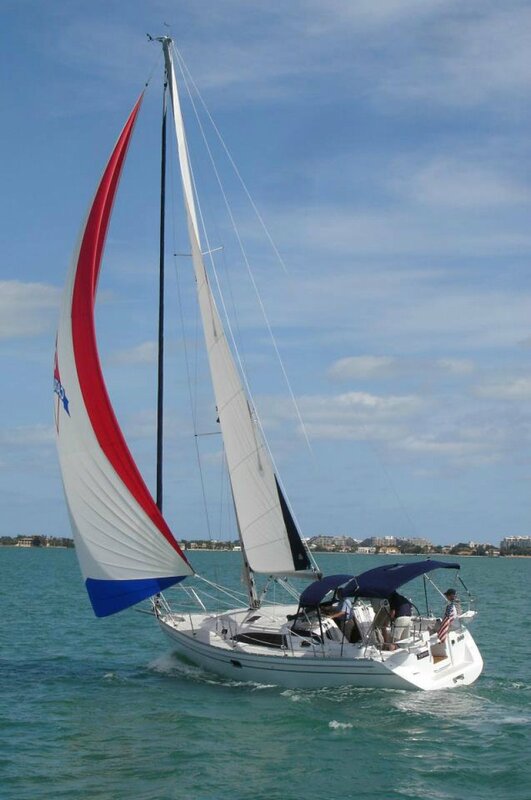 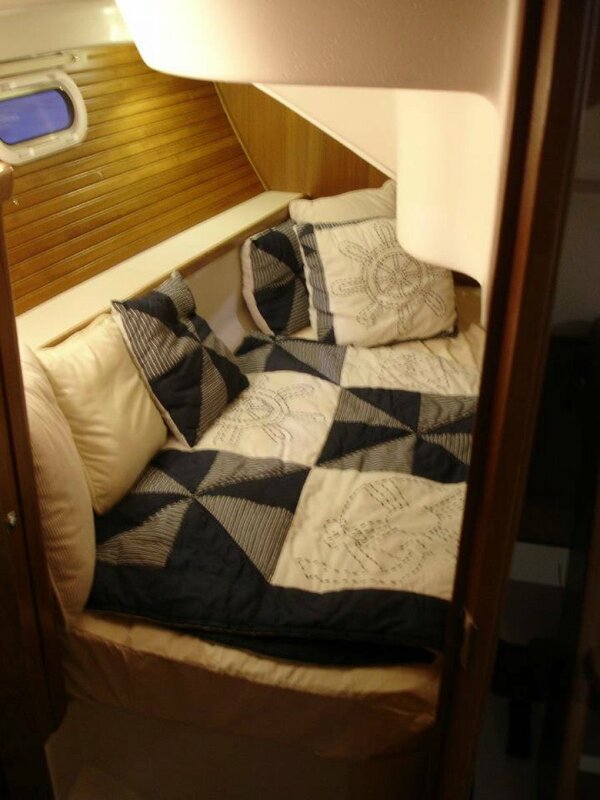 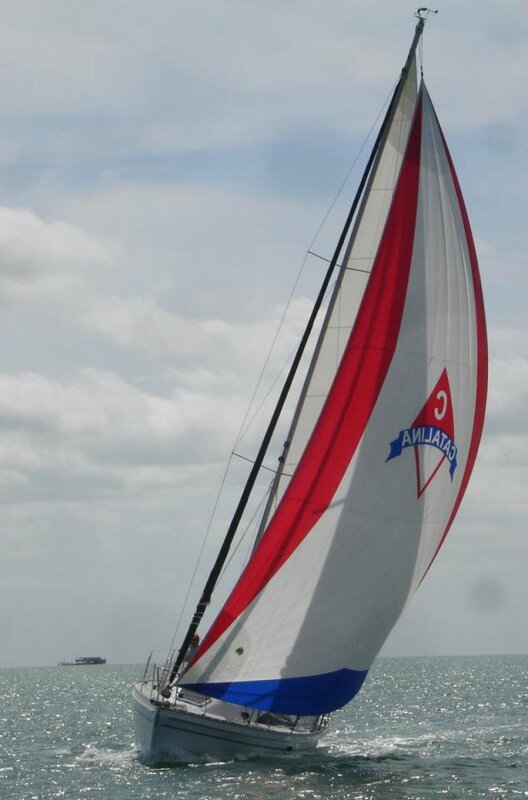 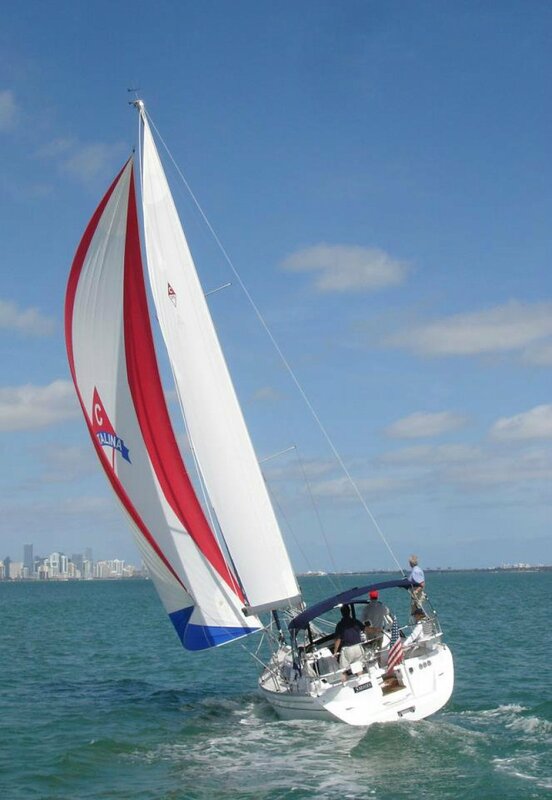 All the best elements of the 5 Series Catalinas are replicated in the Catalina 315. 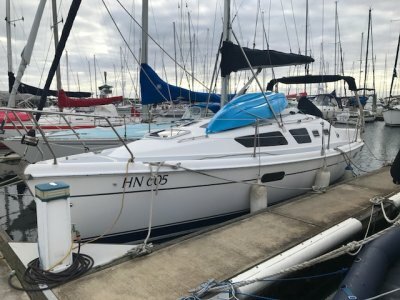 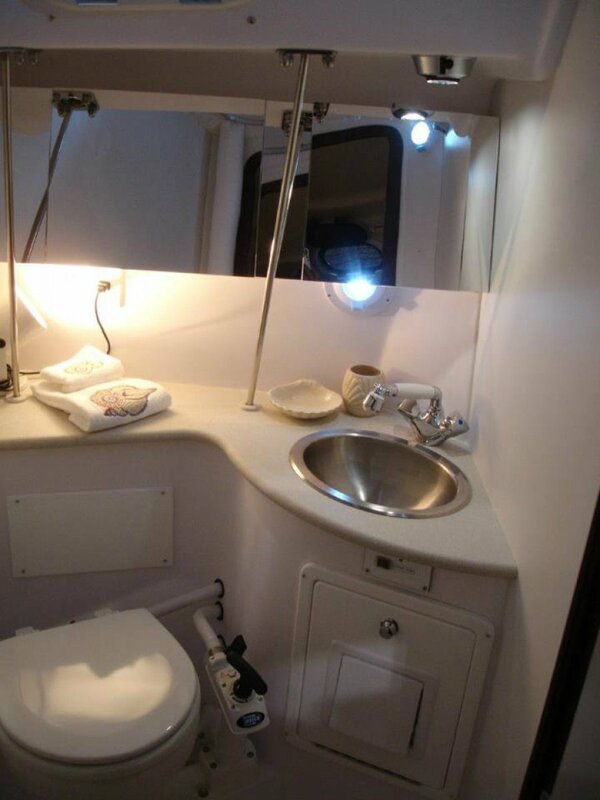 You'll find a bold emphasis on strength, lead keels, sleek low profile cabin design, ergonomically correct cockpits that are optimized for efficiency, with great visibility from the helm. 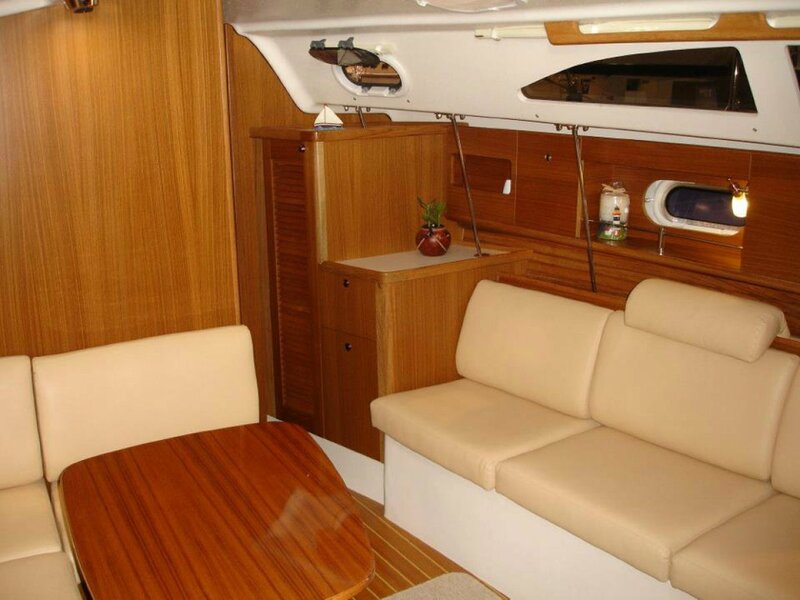 Plus, all the classic warmth and ambience that only a teak interior creates. 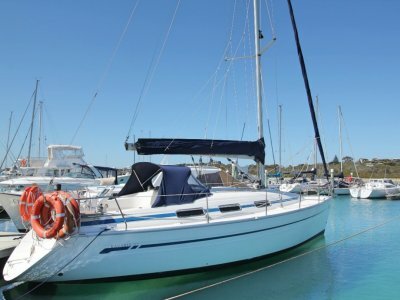 Contact Premier Yachting on 03 9041 63345 today!